Kikay Corner > health > What Can Luyang Dilaw Do To Our Body? What Can Luyang Dilaw Do To Our Body? It also has antiviral, antifungal and anti-inflammatory properties that benefit the entire body, protecting us from diseases. Aside from all that, luyang dilaw is a powerful antioxidant which helps in lowering blood sugar levels and at the same time strengthens the immune system. Good thing luyang dilaw is one of the key ingredients of BitterGo—making it easy to get all the benefits of luyang dilaw in just a form of supplement! BitterGo is a dietary food supplement that is made from high content of Ampalaya Extract, Banaba Extract, Luyang Dilaw Extract, and Bawang Extract. According to studies these ingredients are popular for its health benefits like managing insulin levels, lowering blood sugar levels, aids in managing diabetes symptoms and stimulating the pancreas, spleen and liver to intensify absorption—these ingredients may be able to deliver aid especially for blood sugar control. 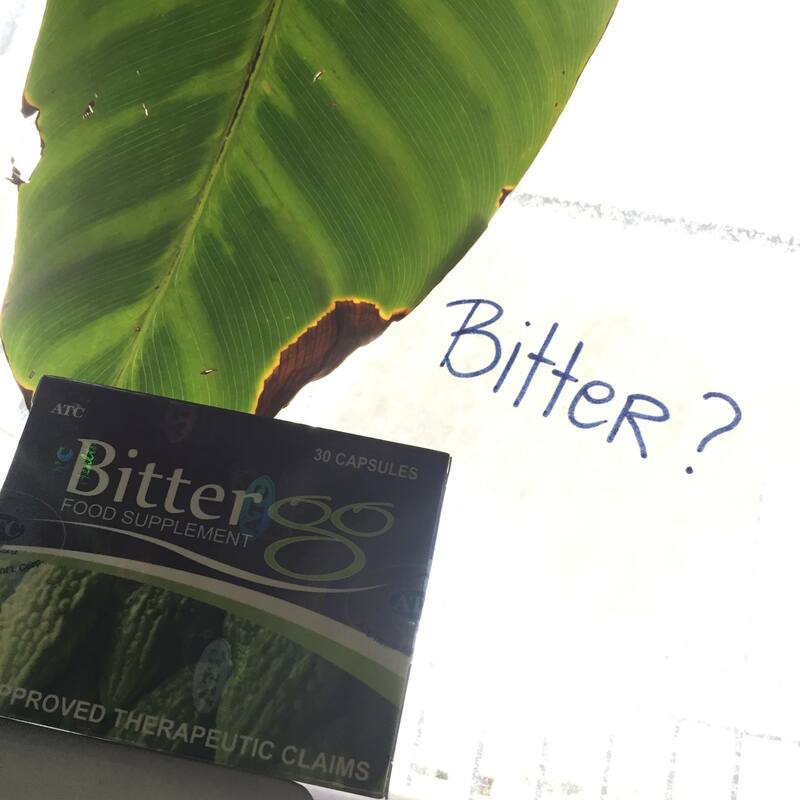 Made more effective than powdered ingredients, BitterGo is a product of extensive research and development with top quality from the collaborating group of ATC Healthcare International Corporation, Phil. United Pharmaceutical Corporation (PUPC) and The Bioscience and Technology Business Center together with KanPro Research Incorporated in the University of Kansas.